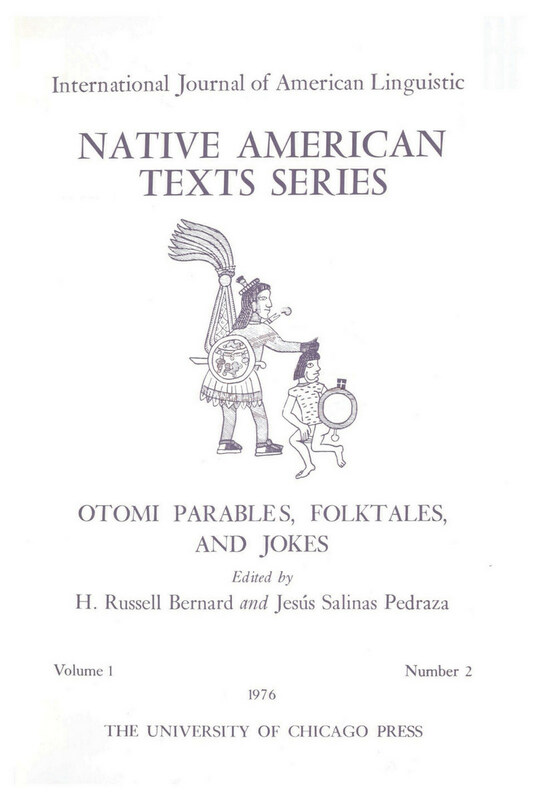 This volume includes 20 oral texts from Otomí, collected in the 1970s. Each of the stories in this collection is presented in parallel format in a practical orthography. These texs represent a variety of genres seldom recorded in the field and will be of interest to linguists specializing in Otomanguean languages, typologists, and aficionados of oral narrative, as well as to speakers and learners of Otomí.